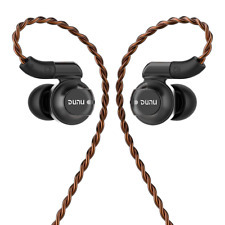 The DUNU DN-26M earphones create a terrific audio experience, prepare to be blown away. 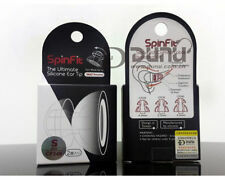 Dunu DN-26M Noise-Isolating Earphones. Along with multiple different silicon buds. The DN-26M are perfect for that person who wants high-quality sound at a low price. 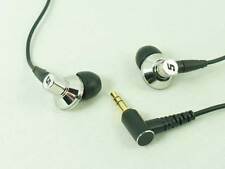 In addition, the cable adopts a 4 core woven cable which is silver coated on 6N grade single crystal copper, and the cable is supple and improves sound quality even with a standard cable. It adopts a general-purpose mmcx connector and also supports re-cable. Trending at $214.60eBay determines this price through a machine learned model of the product's sale prices within the last 90 days. 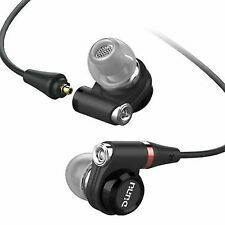 DUNU DN-2000 51184 Hybrid driver inner ear type earphone. Condition:New / Never used. 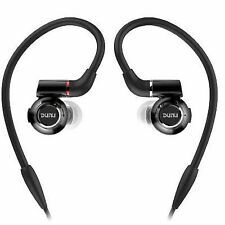 DUNU DN-1000 Hybrid earphone (twin BA 1 dynamic drivers). 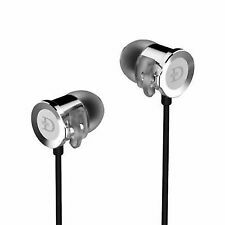 DUNU DN-1000 Earphone. 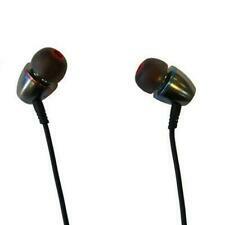 You will experience the natural rich bass, excellent treble extension and crystal clear clarity. Moreover, its sound so fluent and distortion-free that you will be amazed. 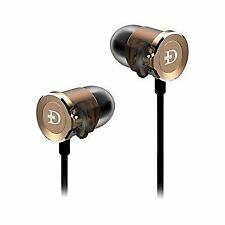 DUNU DN-2000J Inner-Ear Earphone Dual Balanced Armature Single Dynamic Hybrid. · Not only does it have over 40 kHz of "Hi-Res" extension, the IEM is also capable of unparalleled performance across the full spectrum of sound. Specifications ?. Model: Dynamic sealed screwdriver aperture: ?. - mm playback frequency band: 10 to 40000 Hz Maximum input: - mW Impedance: 32 ?.